T-Mobile's unlimited ONE plan is billed as a much better choice than the competition's alternatives, including everything from complimentary Netflix access to taxes and fees, international texting and 2G data, mobile hotspot functionality, and of course, free stuff every week. But that doesn't mean all of the "Un-carrier's" old Simple Choice subscribers have embraced this upgrade (and price hike) over the past few years. 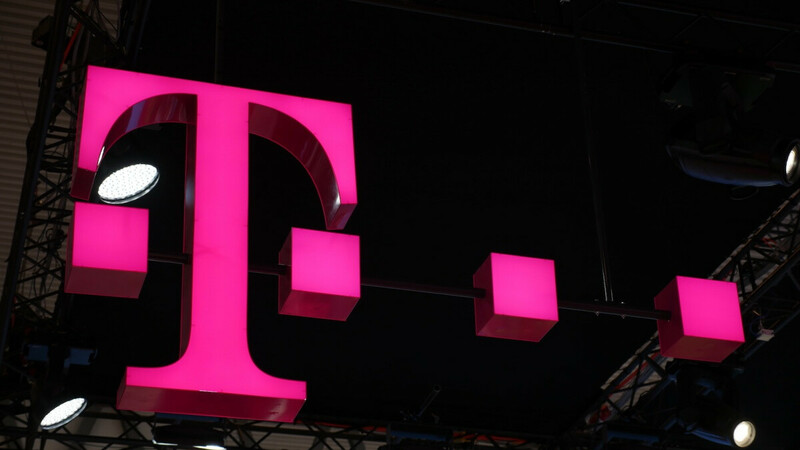 Incredibly enough, T-Mo is offering a second wave of customers the opportunity to score unlimited high-speed smartphone data at no extra charge after providing this cool perk to a select group of people last month. As reported by dozens of ecstatic Redditors and supported in screenshots, the news of the upgrade has arrived via text message and there are no hoops to jump through or strings attached to this killer deal. All you need to do is wait, as your loyalty will apparently be rewarded with an automatic and free upgrade of your Simple Choice plan "by" May 10. "Eligible" voice lines will have their high-speed data restrictions lifted starting no later than that date, which obviously means you'll no longer need your old "Data Stash" feature. A dedicated webpage provides well-qualified customers with more details, as well as an easy way to opt out of the special offer, although we honestly have no idea why anyone would ever consider doing that. Keep in mind that your affordable new unlimited plan will not come with the gratis Netflix add-on, but high-speed tethering is permitted within the total data limit of your initial Simple Choice option. In other words, if you have 6 gigs of LTE data on your existing plan, you'll soon get unlimited browsing and streaming, as well as a 6GB tethering cap. Unfortunately, if you haven't received a text notifying you of upgrade eligibility as part of either of these two waves of invitations, there doesn't seem to be anything you can do to join the fun. I was happily surprised yesterday when I got this text message from TMobile. Currently on the simple Choice 10Gb plan for 6 lines, so this will be a welcome change. I wonder what they consider to be “long time customers”? I’ve been a 10GB Simple Choice customer with 5 voice lines, a tablet line (plus a Digits line I added last year) for over 5 years and I ain’t seen no text yet.